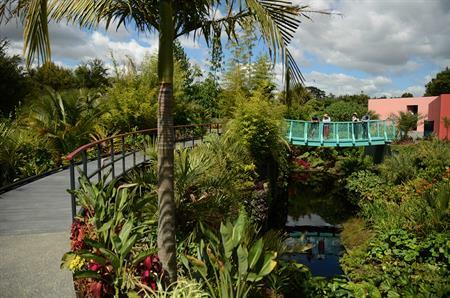 Hamilton Gardens was awarded the prestigious ‘International Garden Tourism Award’ at the International Garden Tourism Network (IGTN) conference in France in October 2014. 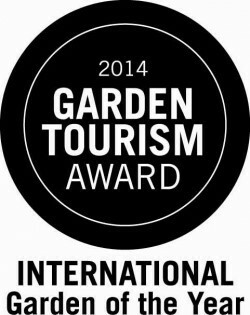 This annual award is presented to gardens that have distinguished themselves in the development and promotion of the garden experience as a destination tourism attraction. 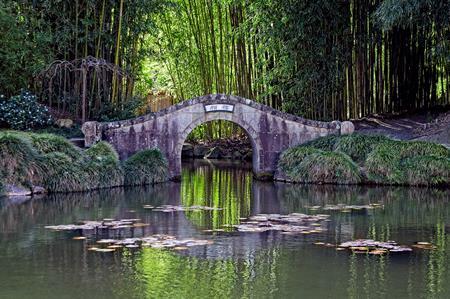 Previous winners have included Singapore Botanic Gardens and the Gardens of Trauttmansdorff Castle in Merano, Italy. 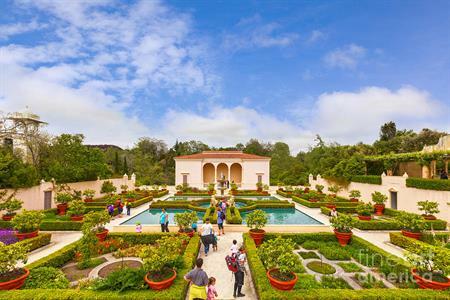 Hamilton Gardens was nominated by World Garden Tourism Council committee member Dr Richard W Benfield (Central Connecticut State University/world authority on garden tourism). Following his visit to Hamilton Gardens in 2013 he said ‘The concept is, by far, the most exciting I have seen in my twenty-year career as a researcher in the field of garden tourism. 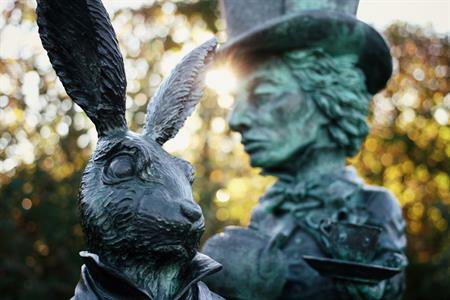 Hamilton could join the ranks of the five international destination gardens … this is because the vision, as stated, is indeed unique in the world and visually spectacular’. 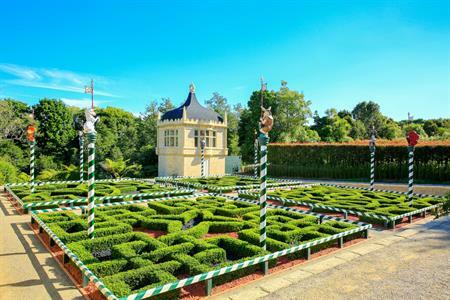 Join us on a day tour to the multi award winning Hamilton Gardens. 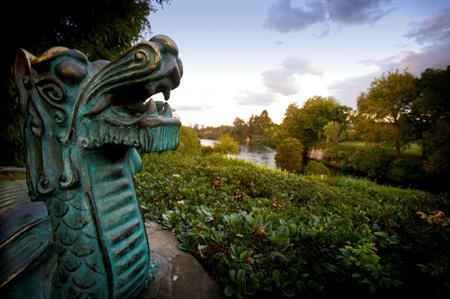 Covering 54 hectares Hamilton Gardens has five garden collections with 21 themed gardens and more being developed. The garden collections explore different civilisations and recreates historically important garden styles throughout history. •	Indian Char Bagh (‘four quartered’) Garden.